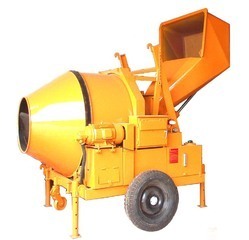 We are a leading Manufacturer of sv- 1600 fly ash brick making machine, reversible concrete mixer with hopper and automatic bmm 300 elite machinery from Faridabad, India. 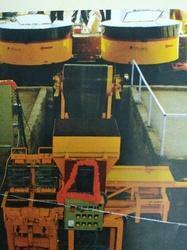 SV – 1600 offers state of art production system designed to manufacture high quality fly ash bricks. 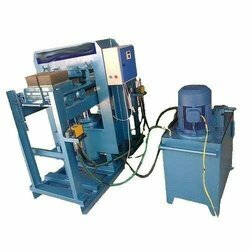 The machine is a high capacity integrated production system in which the functions of feeding raw materials including fly ash and compression of bricks are fully automated with PLC system.